What images come to your mind when you hear the word charcoal? Is it uncle Joe with his bushy moustache, grilling sausages on a small iron barbecue? A bag full of black, rough bricks placed right by the fire? Charcoal does look dirty and messy, unworthy of any attention, as it’s going to be turned into ash anyway and yet this black gold from the Bieszczady Mountains hides secret properties that many may find surprising. Its healing potential was already appreciated by Hippocrates who would use powdered charcoal to treat wound infections. 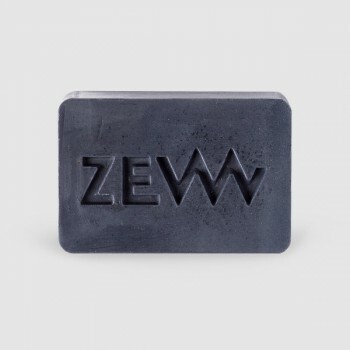 Charcoal is valued for its anti-inflammatory and antibacterial properties and there is no other raw material of natural origin able to absorb pollutants in such an efficient manner. Although a purely natural product, charcoal is as effective as synthetic gels and tonics yet contrary to artificial products, though, it never sensitizes your skin and has no expiry date. Charcoal may be rough, black and messy but it is an effective cleanser. 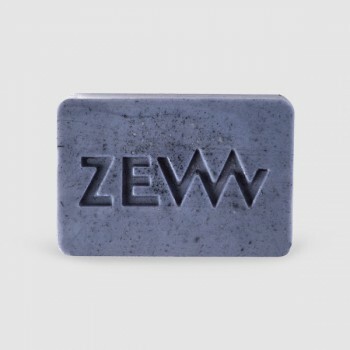 Charcoal particles remove impurities from both external and deeper layers of the skin. They open and cleanse pores, while exfoliating dead cells of the epidermis. Despite its black color, charcoal refreshes, smoothes and disinfects the skin. 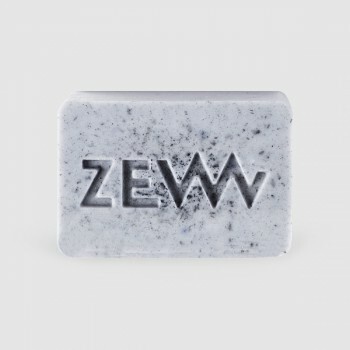 ZEW for men soaps with charcoal from the Bieszczady Mountains are purely natural products. After all, there is a bit of carbon in each of our bodies’ cells.